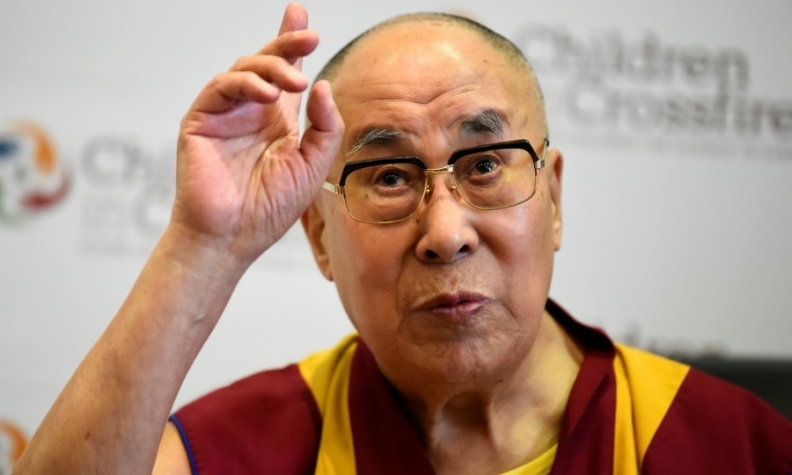 China considers the Dalai Lama a dangerous separatist. BEIJING -- Mercedes-Benz apologized to Chinese consumers for an Instagram post showing one of its luxury cars along with a quote from exiled Tibetan spiritual leader Dalai Lama, whom Beijing considers a dangerous separatist. In a statement on its official Weibo, the automaker said it had deleted the controversial post immediately, and offered its sincerest apologies to the Chinese people, in a sign that foreign brands are growing warier of the reputational damage that missteps on touchy political issues can bring. "We will promptly take steps to deepen our understanding of Chinese culture and values, our international staff included, to help standardize our actions to ensure this sort of issue doesn't happen again," the Daimler-owned brand said in the statement. Last month, companies including Delta Air Lines and Spanish clothes maker Zara were reprimanded by authorities for listing Taiwan and Tibet as countries on their websites. China claims sovereignty over both areas.